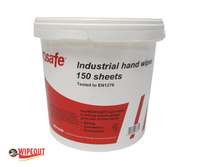 We have a range of Industrial Antibacterial Wipes that are ideal for use within the workplace as well as the home. All of these wipes help clean stains and marks as well as leave your hands thoroughly cleansed and dry. 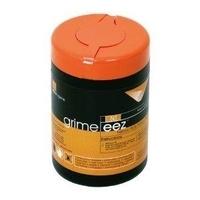 Next day delivery nationwide on all of our range of Industrial Antibacterial Wipes.